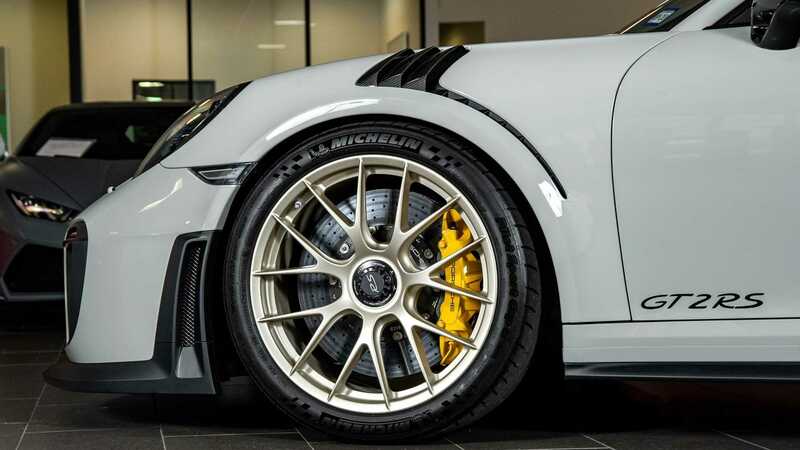 The 991.2 GT2 RS has long been hailed as Europe's most spectacular vehicle. 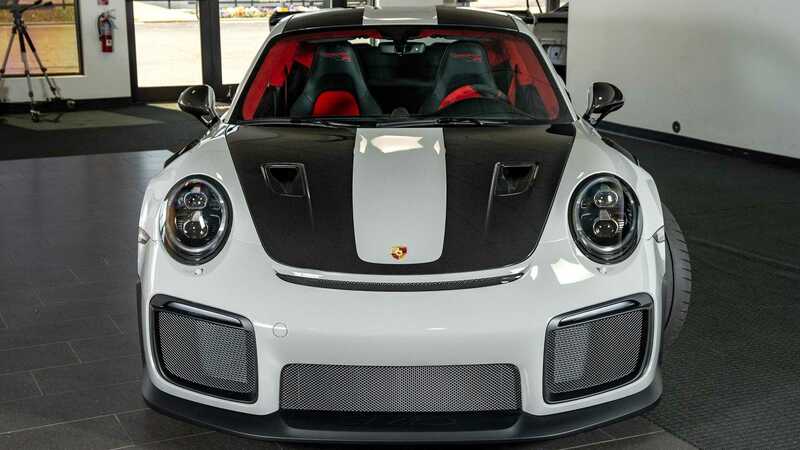 Taking the phrase ‘race car for the streets’ to such levels that, if it were painted in racing colours and plonked upon the Mulsanne Straight, you would be forgiven for believing that the German weapon was a LeMans racer. 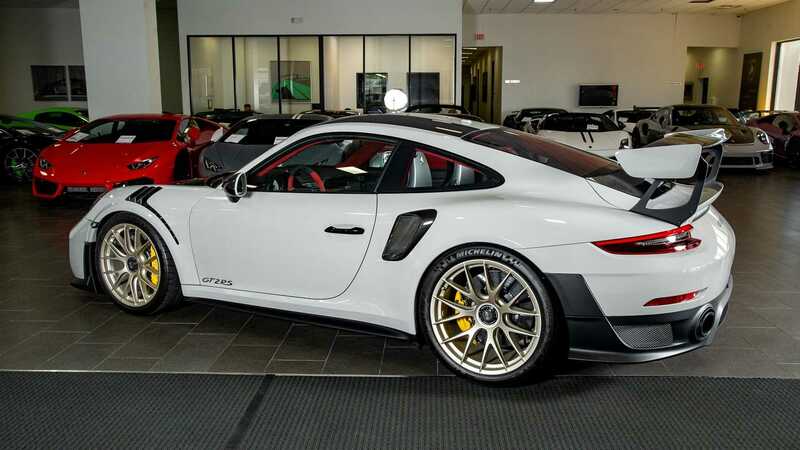 Porsche has been making these lightweight Widowmakers for a long time now, starting with the original 911 2.7 RS and developing the design over several decades. 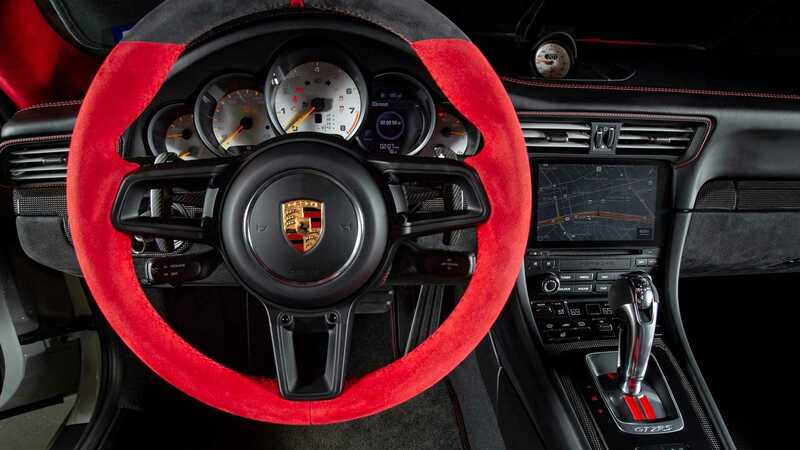 The nineties saw some madness break through, with the likes of the 993 GT2; the first car to wear the badge. 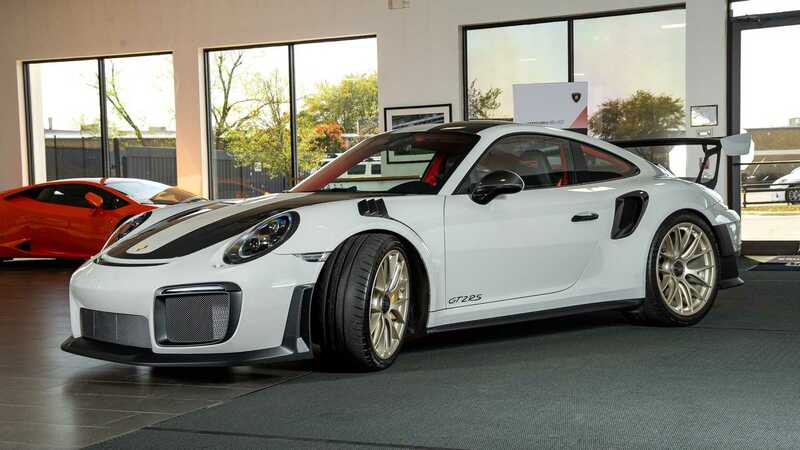 As the name suggests, it was in an effort to homologate the 911 for the GT2 series, of which they certainly cracked. 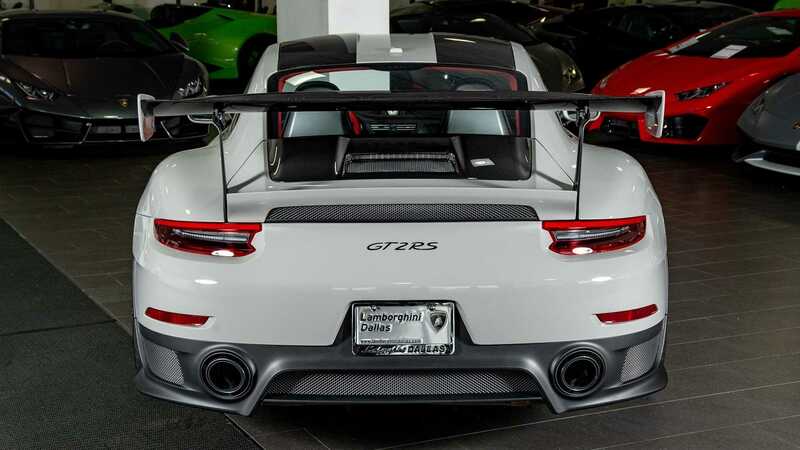 Just 57 of these cars were produced and are now worth seven figure sums. Yikes. 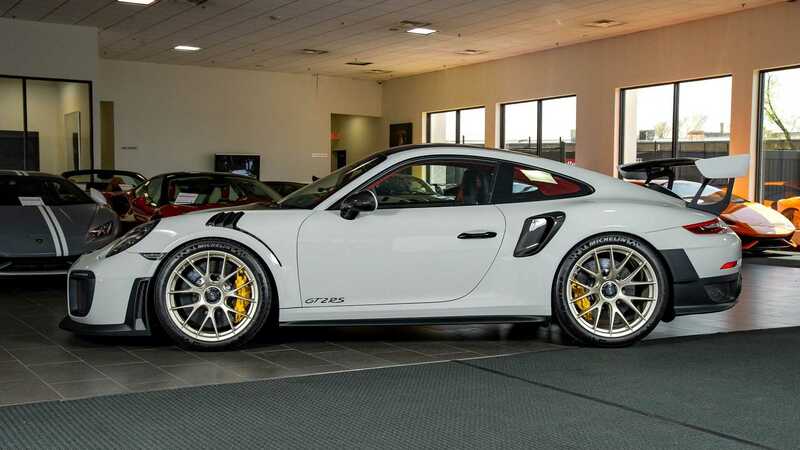 The closest model to resemble the specifications of the 991.2 featured here was the 1998 GT1, yet this GT2 boasts a whopping 25% power and torque increase over that. 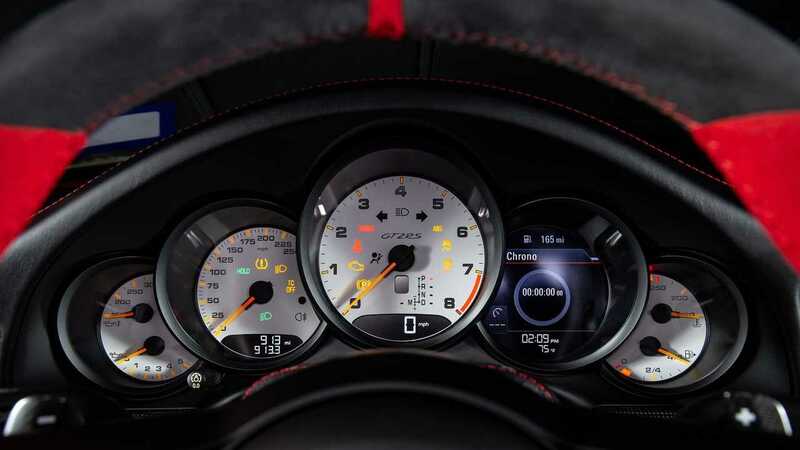 Power in the GT2 comes from a 3.8-liter flat six, in true 911 spirit. 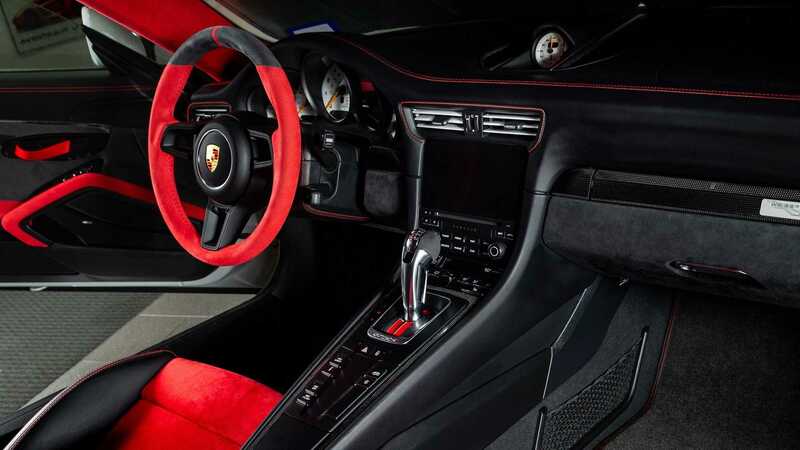 Yet, this time with 700 horsepower fed through Porsche’s patented PDK transmission. With all that power you would expect some fairly biblical numbers, and they are indeed. Sixty miles per hour is completed in 2.8 seconds, running on to a top speed of 211 miles per hour. 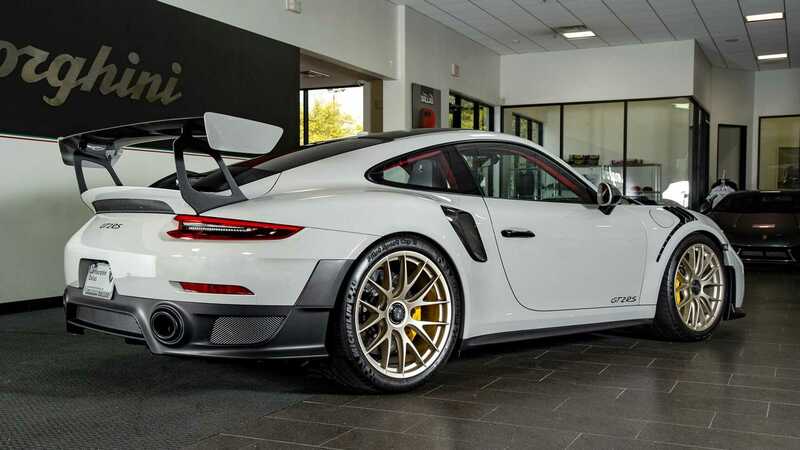 The top speed is in fact limited from 223 mph, but Porsche couldn’t justify developing a whole new tire just for this car. The vehicle featured here has just 913 miles sat on the odometer, and for all intents and purposes looks as it left Stuttgart last year. Not only does it have near delivery mileage, but it’s a particularly well-optioned example too. 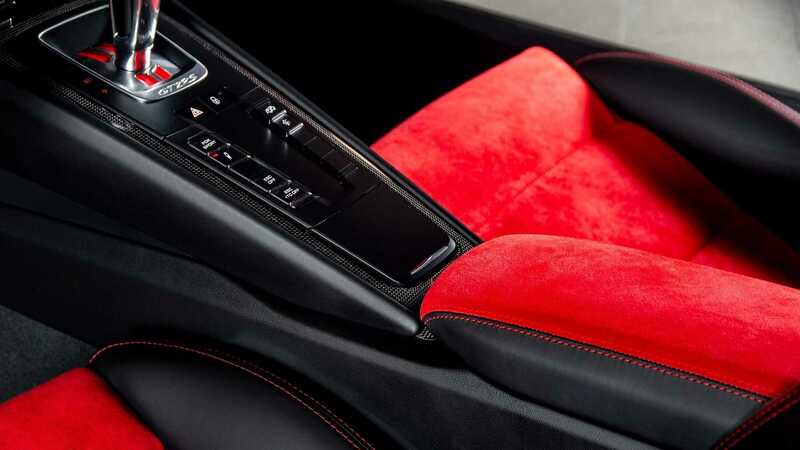 The Weissach package was fitted from the factory that came in at £21,000 (approximately $27,000). 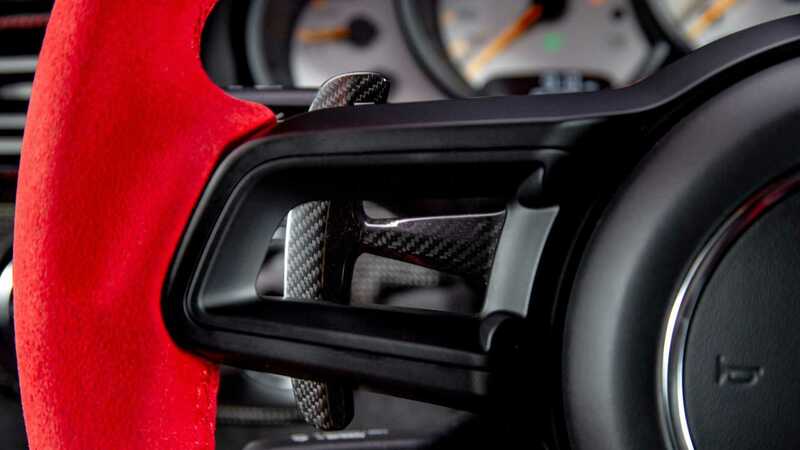 The package reduced weight even further by 30 kilos, and boasts a titanium roll cage amongst other subtle differences. 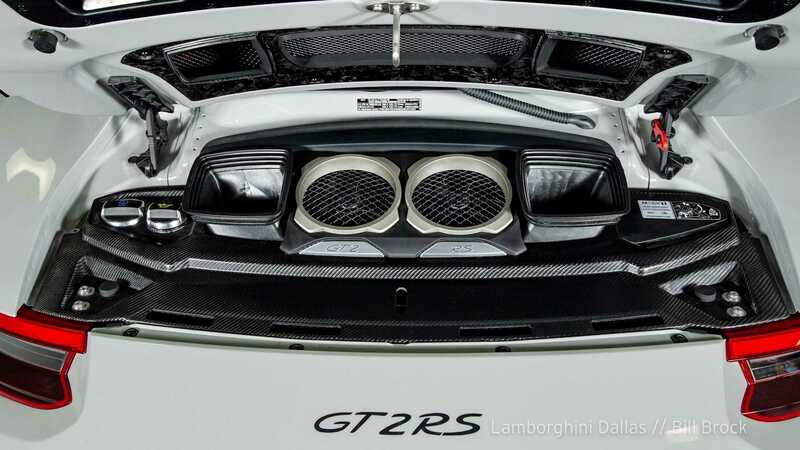 For more information on this GT2 visit the Motorious classifieds.